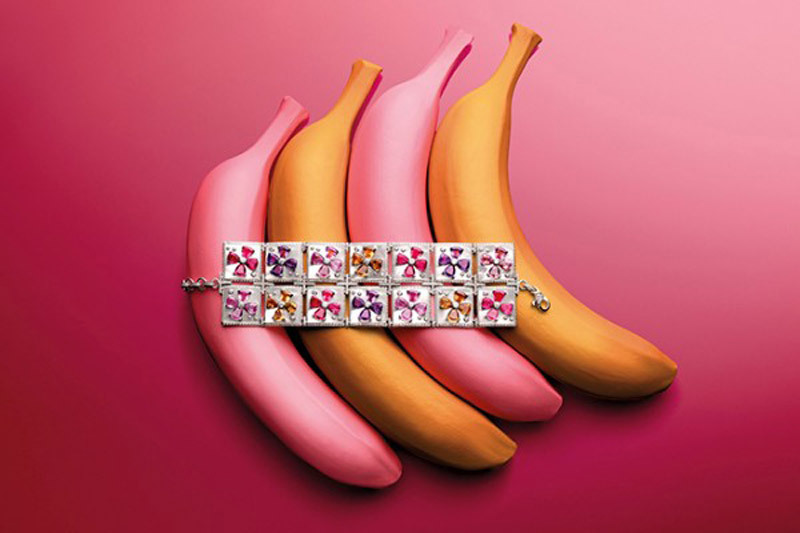 The latest luxury collection of Bulgari jewelry is Wild Pop and is inspired by the conversation of Andy Warhol and Nicola Bulgari. 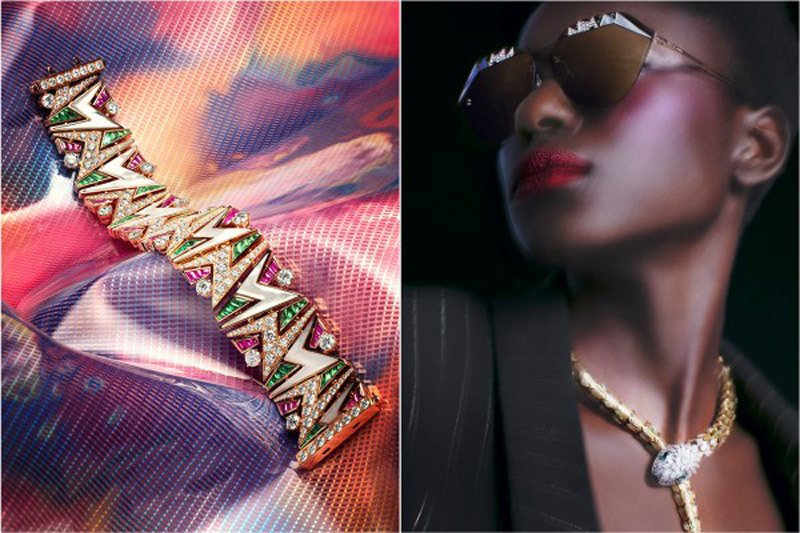 The new collection of luxury jewelry was inspired by the extravagant era of the 1980s with a special reference to Andy Warhol, who visited the Bulgari shop every time he arrived in Rome. The 80s were a period that has greatly celebrated art, culture and design. Women wearing striking silhouettes and strong prints, and artists such as Warhol, Jean-Michel Basquiat, and Keith Haring pushed the boundaries of art and led the era through a visual art movement that is now known as pop art. n a true Bulgari style, the new collection captures the spirit of a time, emphasizing the strength and freedom of artistic expression. The jewelry itself is a visionary collection inspired by great personalities and creative spirits, which is best symbolized by the King of Pop Art Andy Warhol. 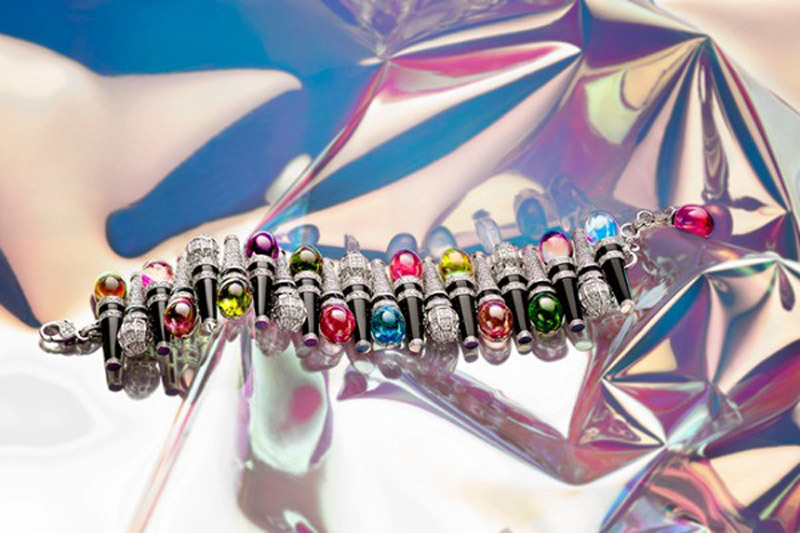 The collection of jewelry Bvlgari Wild Pop is not only an emotional homage to the great artist and the most authoritative time, but also representing the durable value of the house, made by creations containing rarely precious stones, designed in unexpected combinations.